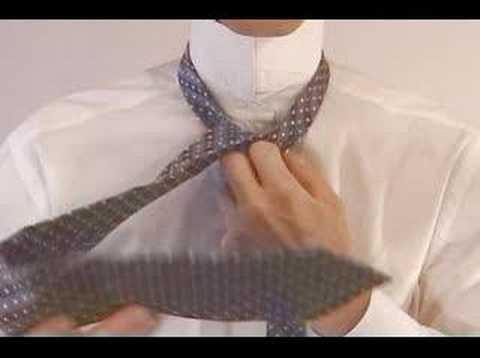 Just a very simple video instruction on how to tie a tie. Just that. Previous PostElectric Eel Powers Christmas TreeNext PostExtreme Offroad From Russia, The Zombie Exterminator!